Useful infograph about enterprise mobility for apps,devices,platforms and technology. 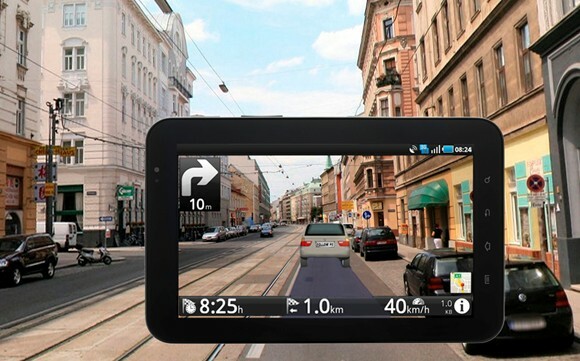 Go through the infograph to collect details of the mobility. 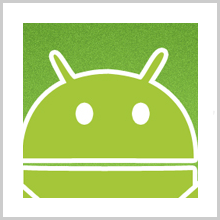 Share your ideas and info about enterprise mobility in comments section. 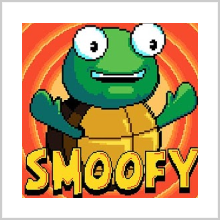 SMOOFY – SO HOW LONG CAN YOU RIDE THIS TURTLE?